Columbia, SC and Raleigh, NC – The Carolinas Credit Union League is pleased to announce for the second consecutive year, five Carolinas credit union professionals have been selected to attend Crash the GAC. A program hosted by The Cooperative Trust and Credit Union National Association (CUNA). Crash the GAC, celebrating its 10th year, is a career-changing program for credit union young professionals that allows them to experience CUNA’s Governmental Affairs Conference in a dynamic way with exclusive networking opportunities and mentoring sessions with industry leaders. 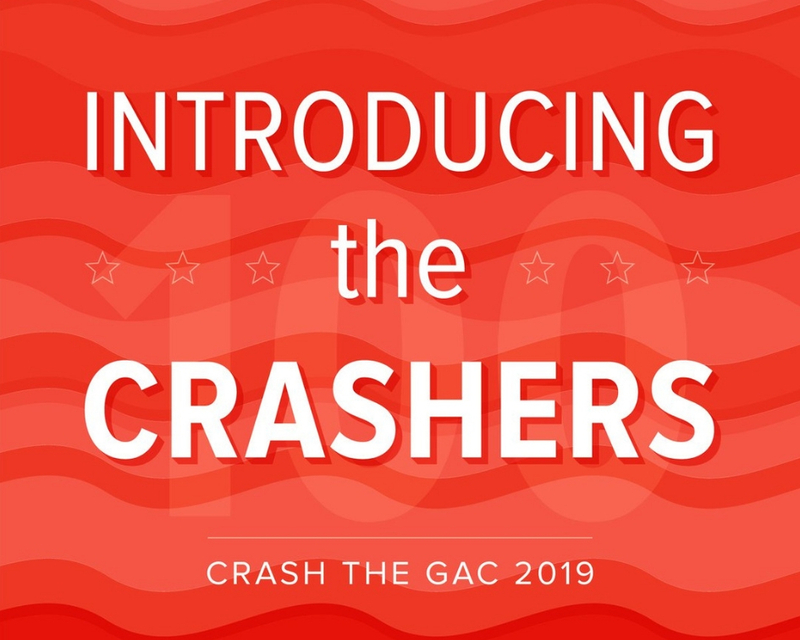 Crashers were selected based on their 60-second videos on why they are great candidates to Crash the GAC. In celebration of the milestone, 100 crashers were selected to attend the conference, representing every state in the nation.